Be in the middle of everything that the Old Market has to offer! 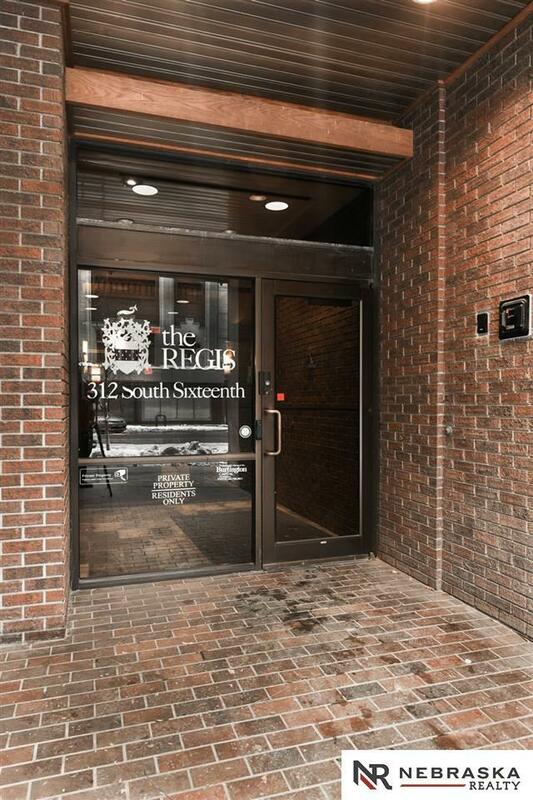 This condo has been gorgeously updated with high end finishes in all the right places. Granite counters and tile in designer colors in updated kitchen and both bathrooms. 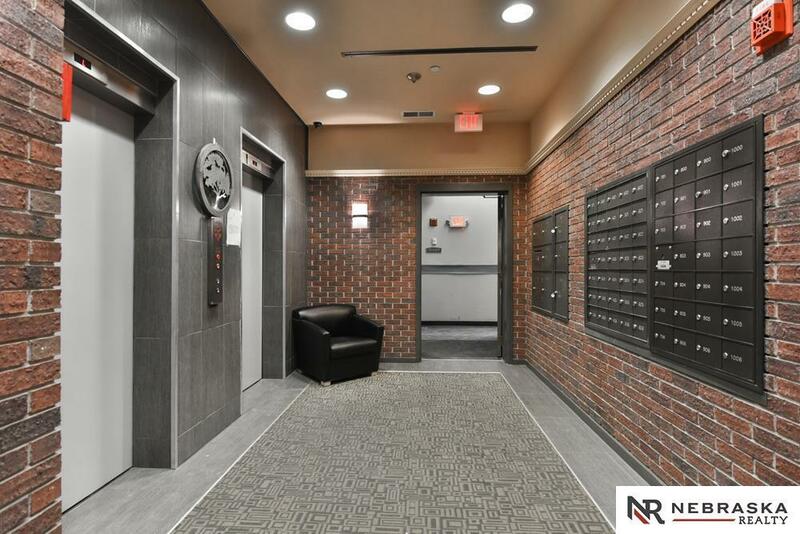 All rooms generously sized and master bedroom features walk-in closet. Maple cabinets w/ soft close feature in kitchen. All appliances stay and neutral colors throughout. 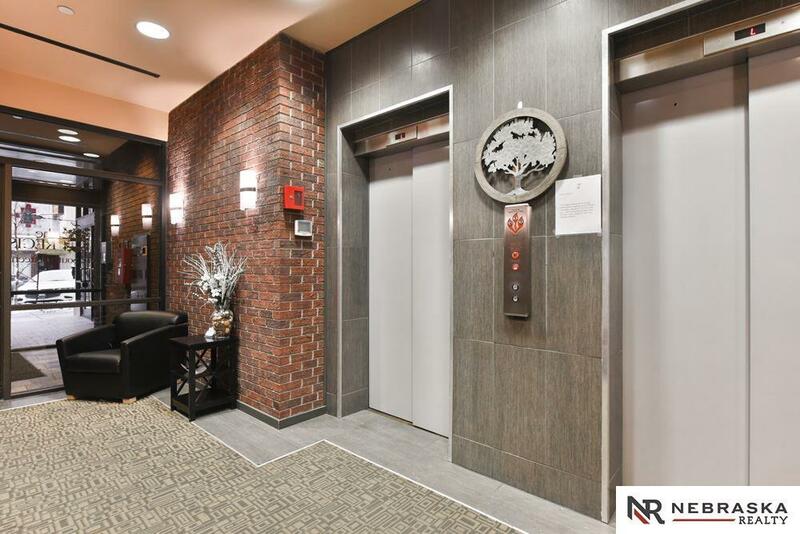 This unit is sold with deeded parking spot (B34) and monthly HOA covers parking maintenance, internet, water, garbage, sewer and common area maintenance. Secured entrance and building fitness center. 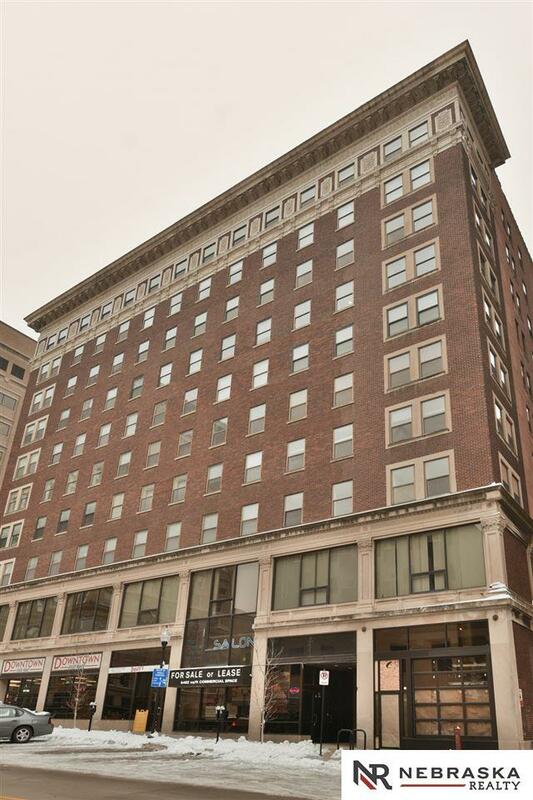 Welcome to your new home in the heart of downtown Omaha! Listing provided courtesy of Nebraska Realty Sarpy County.